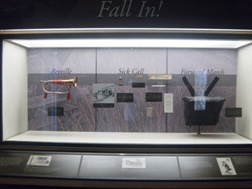 is a unique company providing the services of artifact mountmaking and exhibit installation. 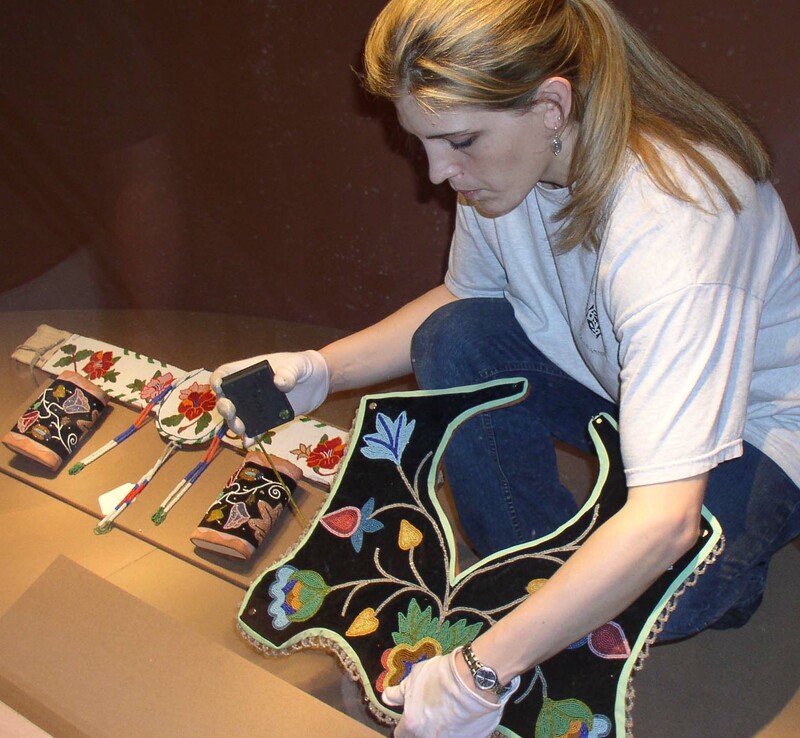 SMS specializes in the design, fabrication and installation of armatures, mounts, supports, and display systems for small and large exhibits of museum-quality artifacts. Each mount/armature is custom crafted in cooperation with the exhibition designer, conservator, and curator to create dynamic exhibit situations with the integrity and safety of the object always at the forefront. SMS has a continuing history of providing services to national and world-class museums and private collectors. SMS also offers consultation and workshops on "Raising Museum Collections into Museum Exhibits", as well as design consultation for small exhibits and collections. The first precept in the SMS approach to quality control is Access. The discipline of mounting precious, delicate, heavy, useless, tiny, huge, soft, priceless, aging artifacts demands a sophisticated set of multi-media shops, personnel, tools, and skills. Managing these resources, as well as the large collections to which they are applied, requires a sophisticated personnel and data management system.Obviously, Trust is a deep issue when one is considering potential artifact handling personnel. SMS has evolved a system of peer layers through which potential mountmakers are passed- at their own speed. Learning a multimedium approach to master craftsmanship requires considerable training and re-education. Learning the same within a framework of Conservation requires years of study and constant attention to changes in material suggested by new knowledge in the field.